Are US troops surrounding the Syrian border? 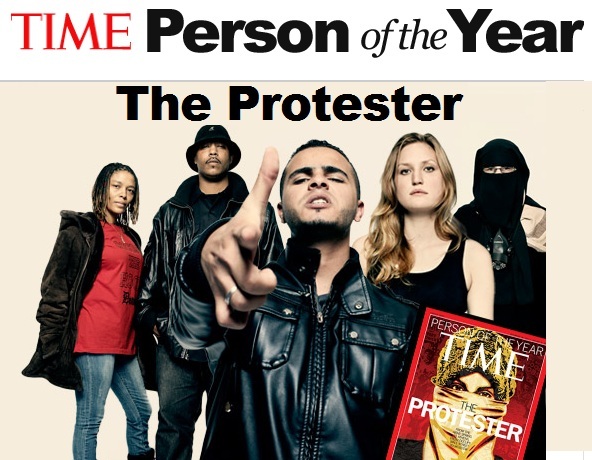 This year Time Magazine chose The Protester as the person of the year. Protests have emerged all over the world and some say the Arab Spring was the catalyst to this global movement for change. 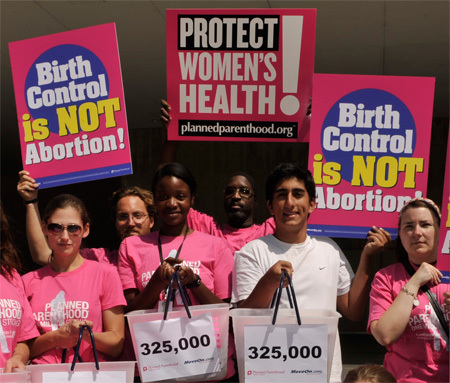 In Syria according to some reports 5,000 people have died while protesting against the government. Now there are some reports that President Obama has moved US troops to the Syrian border. James Corbett, host of The Corbett Report, helps us inspect what’s going on around Syria.